Mr Javed Akhtar son of Sardar Khalil-ur-Rehman Khan was born on March 21, 1962 at Shadanlund. He obtained the degree of M.A. (Economics) in 1987 from University of Balochistan, Quetta. He was Member, Punjab Assembly during 2002-07 and Nazim, Union Council Shadanlound during 2000-02. 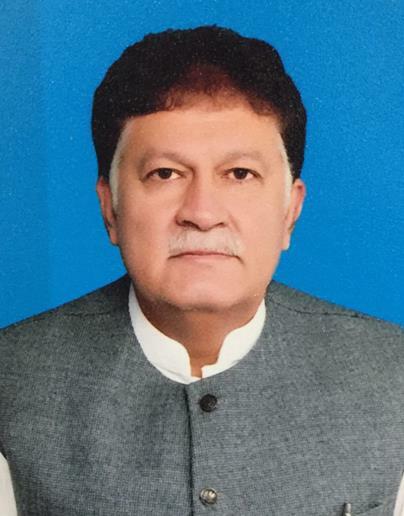 An agriculturist, who has been elected for the second term as Member, Provincial Assembly of the Punjab in general elections 2013.